Sai Pallavi cast a magic spell on movie lovers with her cute looks and killer expressions in her debut film Fidaa. She kept on mesmerizing movie lovers with her acting prowess in Middle Class Abbayi, Kanam and Padi Padi Leche Manasu. She is now romancing Surya in NGK under the direction of Selva Raghavan and also starring in untitled Fahadh Faasil film in Malayalam. In the midst of all this, Sai Pallavi surprised all when asked about her marriage. 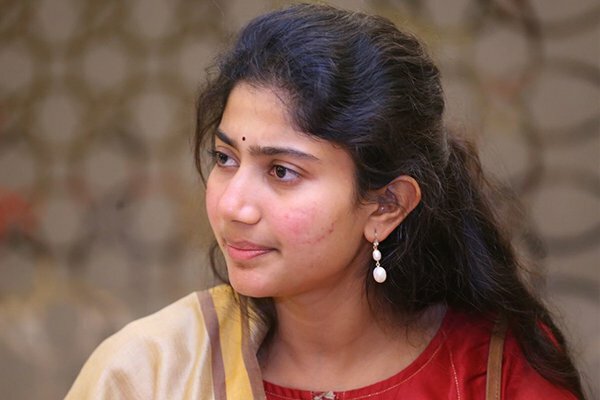 Generally actresses say they are not having any marriage plans at present etc, but Sai Pallavi shocked all saying she would remain a spinster by not marrying anyone. She said, "I decided not to marry anyone. I want to be with my parents and take care of them which I cannot do after marriage and so I decided not to marry in my life".